We carefully select our brands based on their reputation for good value for money, excellent quality and unrivalled after-sale service. At Distinct Bathrooms we like a “fit & forget” approach, knowing our products will stand the test of time. Below are a few of our trusted brands. 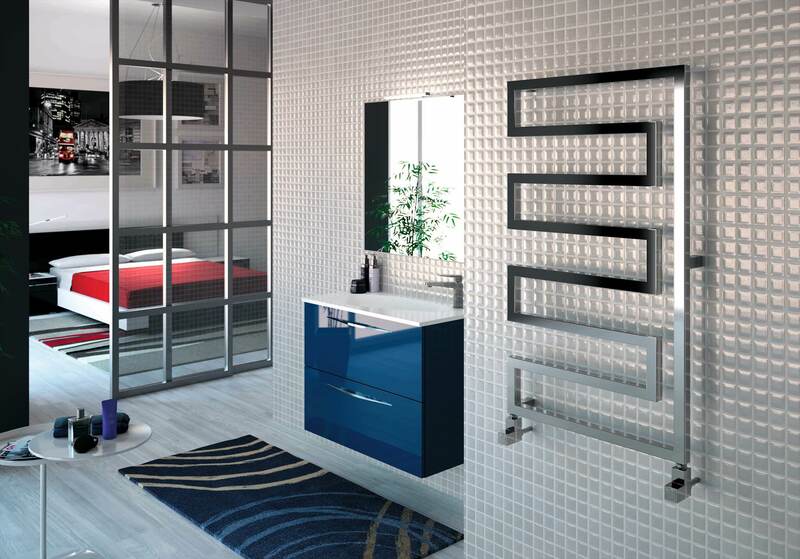 We pride ourselves as one of the UK leading brand names in designer radiator and towel rail manufacture. At Radox we like to bring the romance back into staying warm. As a part of the Radox Group, we share the same values of quality and innovation with the customer at the heart of everything we do. Vitra is a Swiss company dedicated to improving the quality of homes, offices and public spaces through the power of design.?? Founded in 1950, this family-owned enterprise creates interiors, furniture and accessories that are functional and inspiring. 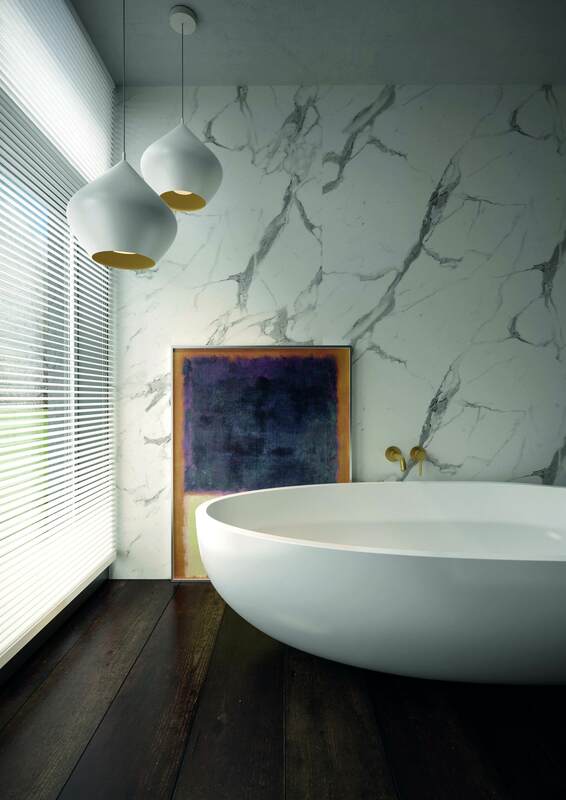 HiB of today is widely recognised as a world leading bathroom product manufacturer providing cutting-edge, from the very best in bathroom mirrors, cabinets, furniture, ventilation and lighting. 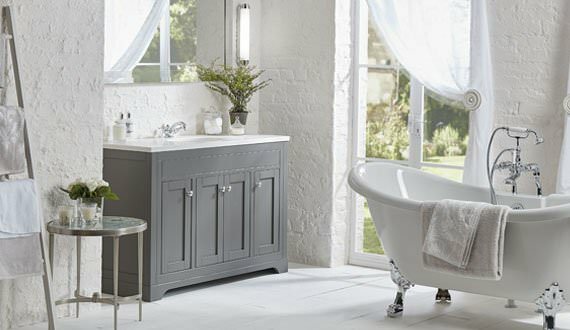 Laura Ashley’s first foray into the world of bathroom design came with the launch of a stunning collection which includes bathroom furniture, sanitaryware, mirrors, cabinets and taps. The collection features furniture hand painted in soft greys and off white or constructed in solid oak, with worktop options including honed marble and granite. Three sanitaryware ranges are included, incorporating basins and WCs spanning classic and contemporary style. Britton Bathrooms offers comprehensive, modular ranges of beautifully designed contemporary bathroom products, with the consumer in mind. All of our collections are created to ensure our products offer great functionality, with smart, low maintenance features whilst engineered for the best environmental performance. 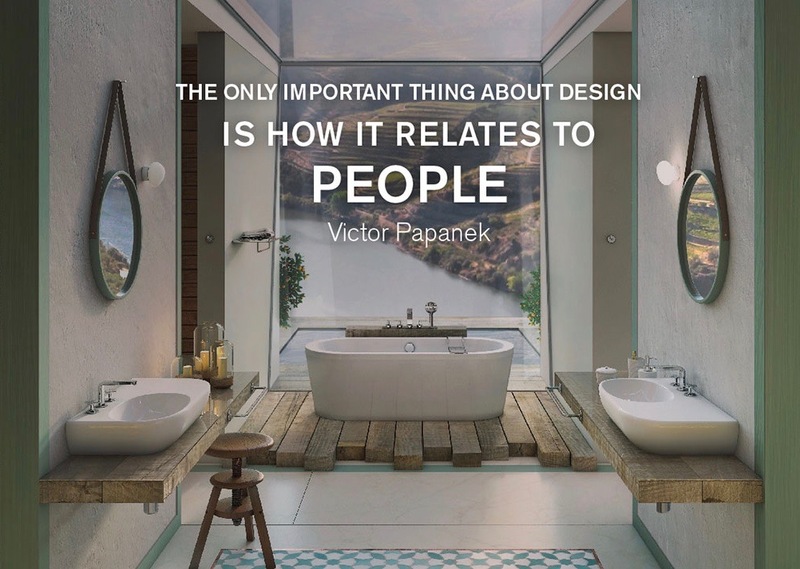 We’ve been designing bathrooms for over 35 years. We’re a family owned bathroom business based appropriately in Bath, UK with an in-house team of experienced product designers. 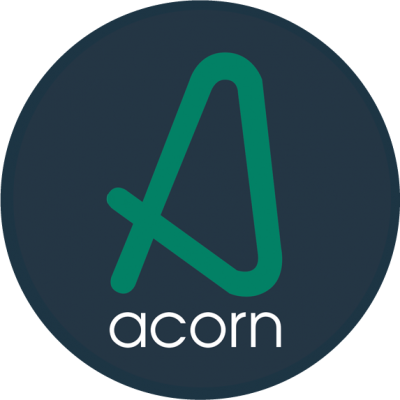 At Acorn, our goal is to produce quality bathroom furniture time and time again. We are at the forefront of bathroom design, incorporating the latest technology and implementing it perfectly within our latest range of furniture and accessories. All furniture is made in our own factory in the Heart of Yorkshire. Our name may be unfamiliar to you but we have been a leading manufacturer and supplier of shower enclosures, doors and bath screens to the trade for more than 25 years. We are trusted and recommended by professional stockists and installers who appreciate both the value and values our products represent. Nuance is our award winning bathroom wall panel system, created for showers, wetrooms and around the bath. The designs are not just beautiful to look at but uncompromisingly high performance and easy maintenance too, as it’s uniquely fitted without extrusions and 100% waterproof guarantee. Marflow Engineering is one of the UK’s leading designers and manufacturers of luxury bathroom brassware including taps, showers and bathroom accessories for both traditional and contemporary styles. We supply homes and businesses with Designflooring, floors that are stunning to look at yet easy to look after. Each comes with a selection of customisable features so you can create something really special and personal to you. 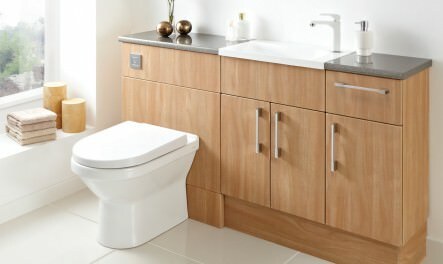 The home of classic bathrooms, Burlington has a superb range of bathroom furniture that will give your bathroom the relaxing ambiance you want to achieve. A great British company with a long heritage in the design and manufacture of bathroom brassware. With products specifically designed and presented for UK domestic homes with a traditional style.